Our students made an amazing video game in only eight weeks! It's called SOULS OF TORRINE and you can read all about it here. Our next full-time program starts in September 2019 -- request more info or come take a class audit for free. In the third term, each student group at VanArts bands together to produce a full game from start to finish. 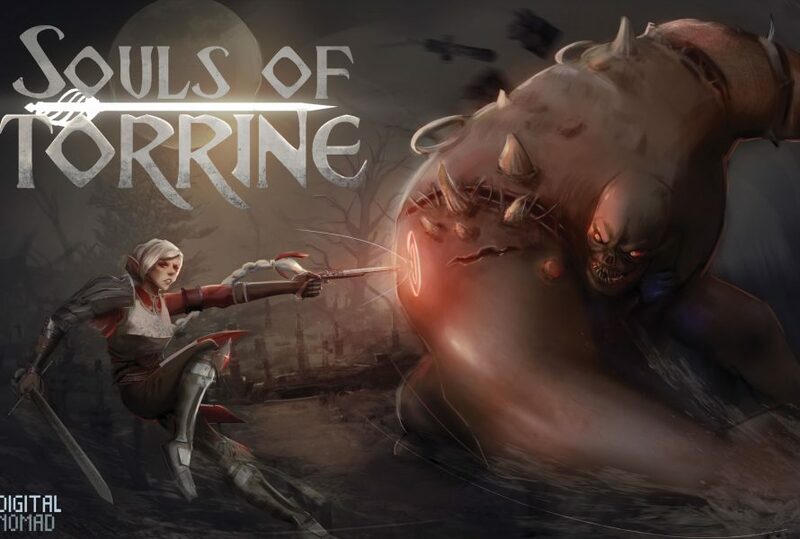 Our most recent group, operating under the team name Digital Nomad Games, students from different cultures, beliefs, backgrounds and skills successfully created a brand new medieval fantasy hack-and-slash game entitled Souls of Torrine, under the direction of Lead Instructor Izmeth Siddeek. In a traditionally male-dominated industry like video game production, it’s exciting to see more and more female students coming into our Game Art & Design program, landing amazing jobs at local studios and breaking new ground with their own projects. Meet some of them here and click here for the full story! Game Art & Design graduate Shubhomoy “Shubu” Ghosh, from Pune India, has leveled up in his career. After three years at ICON Creative as a Modeling/Texturing Artist, Shubu has been promoted as a Modeling Supervisor, giving him the responsibility to hire new artists. In this video, senior instructor Izmeth Siddeek and Shubu talk about his new opportunity and how VanArts helped him get to where he is today. Click here for the full story on our graduates who have risen to lead positions in the industry! The Game Art & Design program begins by teaching the fundamentals of traditional and digital art forms. Within traditional art, life drawing, anatomy, perspective, color theory and composition are the roots of observational skills applying to all forms of art. 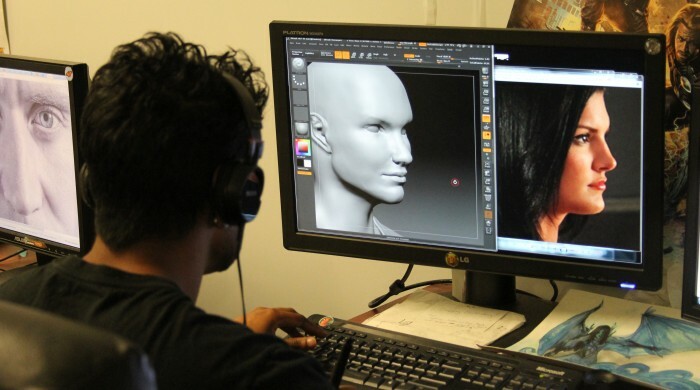 Simultaneously, we teach the core fundamentals of current digital art programs such as Maya, Zbrush and Photoshop. This combination of balanced instruction in both the traditional and digital art forms lays the foundation for your success as a well-rounded digital artist, including introductions to game engines and mobile gaming. With a foundation in traditional and digital art from Term 1, the focus in Term 2 turns to more advanced techniques and how they apply specifically to the video game industry. You will advance your 3D skills and apply them from concept development to modeling, through to a final professional art asset. Term 2 becomes a vital first run pass through the Game Art Pipeline, and also advances into concept development for mobile games. In Term 2, you will also embark on a 6-week “comic book assignment” where you create a game level based on a popular comic character entirely on your own. This exercise helps you identify your strengths and weaknesses as a game artist, and prepares you for a group project in the upcoming Term 3. Term 3 is focused on “combining disciplines” and “bringing it all together”. In this term you will learn more advanced techniques for pre-production and be introduced to the industry production-pipeline and work-flow concepts. 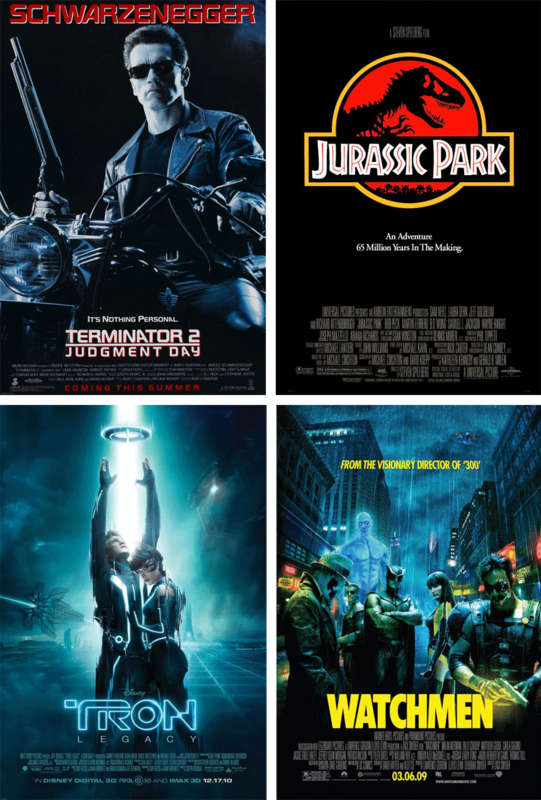 Working in a studio-like environment, you begin the term by pitching your project idea for your final demo reel. Once approved, your project is moved through the production pipeline. Industry-style weeklies are introduced where your work is critiqued by the instructors, and constructive criticism is given to ensure quality and to keep you on schedule. Students also work as a team in Term 3 to produce a fully-fledged video game demo in 8 weeks, and smaller teams can group up to pitch mobile and console game concepts. The final term is dedicated to the production of an industry-grade demo reel to show potential employers. Under the guidance of our industry-pro faculty, you will apply the knowledge and experience you have gained throughout the year. Post-production techniques such as compositing are introduced, while weeklies and tech support ensure the final quality of your reel, the most important asset and foundation for your entry into the industry. Visit us on YouTube to view samples of student demo reels. Kevin started his industry career at Blue Castle Games when he transitioned from freelance artist. Currently, Kevin is an Environment Modeler with Capcom Game Studio in Vancouver creating models, textures and lighting. 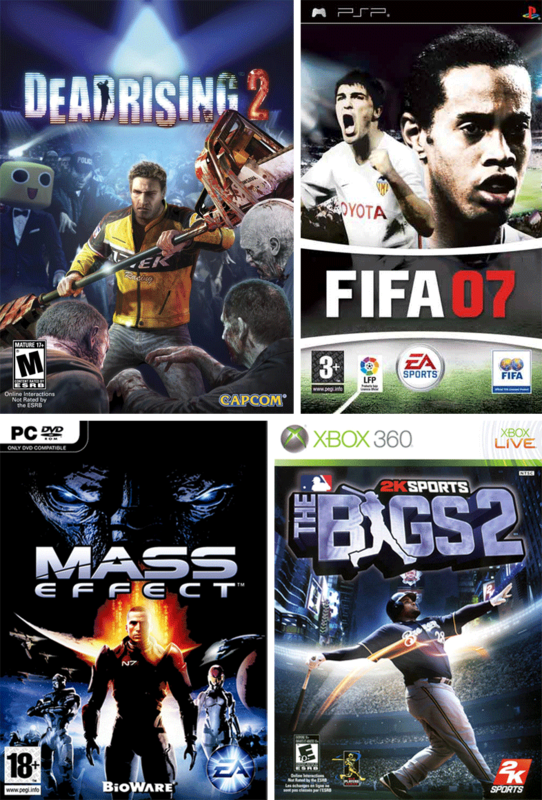 He has had experience with games such as The Bigs 2, Dead Rising 2 and Dead Rising 2: Off the Record. He is also a past graduate of VanArts Game Art & Design program in 2008. 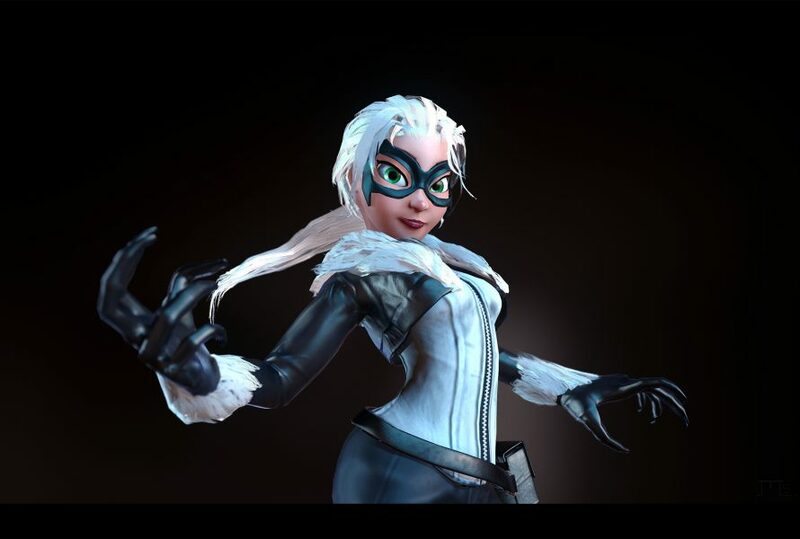 Lisa has 8 years of professional experience in a variety of creative roles including 3D Modeler, Sculptor, Texture Artist, Animator, 2D Concept Artist, Animator and Illustrator. After graduating from Digital and Classical Animation at Capilano University she worked as a freelance artist on children’s TV show pitches and educational games. She gained her first studio experience at Blue Castle Games where she learned the pipeline for realistic console games such as The Bigs 2 and MLB Manger, then transitioned onto the action adventure title Dead Rising 2 at Capcom. She later made the shift into mobile games where she worked on Sky Punks, a children’s title, at Fathom Interactive and a currently unannounced title at IGG. Lisa also has a Bachelor of Arts in Psychology and a keen interest in human development. She is fascinated by the ways in which people overcome challenges and evolve as learners. Thiago joined the VanArts team while he was a Character Artist at Virtual Reality projects at Archiact Interactive, sculpting, modeling and texturing characters for their projects. He was the co-founder and the creative head of Red Stomp Studio in Brazil for 4 years, where he was in charge of modeling and texturing. After coming to study at Think Tank Training Centre in Vancouver, his first job was modeling assets for the XBox Avatars at Disruptive Media Publishers, then moved on to be a 3D generalist working with Lord Mobile’s real time videos at IGG. Now he is our second term Substance Painter instructor and also helps the seniors on their final projects. The Game Art & Design diploma program is a hybrid of traditional and digital art, right from foundation to specialization. Here you get to focus your craft in creating concept art and assets for the film, game and television industries, with an equal emphasis on art development for mobile gaming and 3D console games. The instructors in our game design courses are industry leaders who will educate you on best practices. They will prepare you for work in 2D/3D environments, character modeling, lighting, texturing, interface design and concept development. Get valuable feedback from and make connections with guest speakers and industry VIPs. Interested in Game Art & Design?